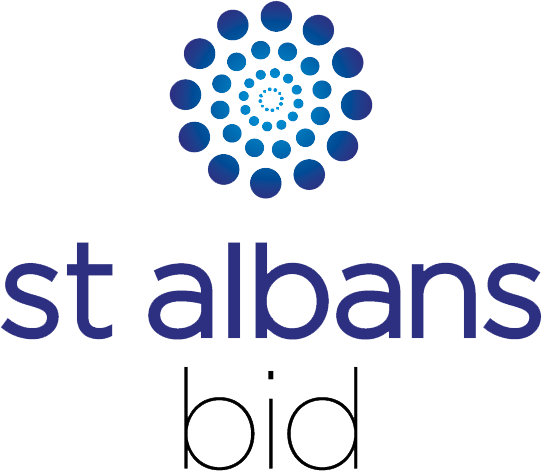 St Albans is packed with places to discover, explore, experience and enjoy. Our unique buildings, historic streets and open spaces have remained through the centuries, and are still a vital part of city life today. Be part of it! Would you like your attraction to be included here? It only takes a minute to complete our simple form.